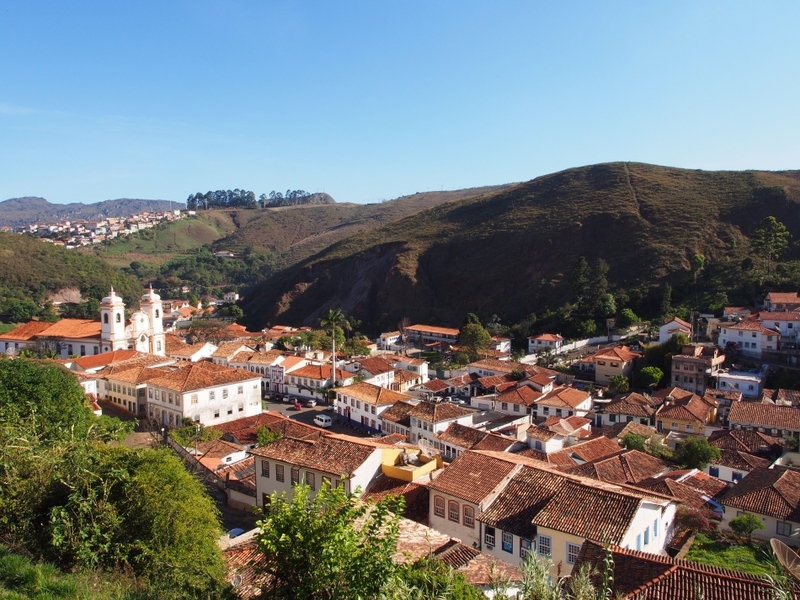 Ouro Preto, which literally translates as “Black Gold” in English, was the state capital of Minas Gerais. 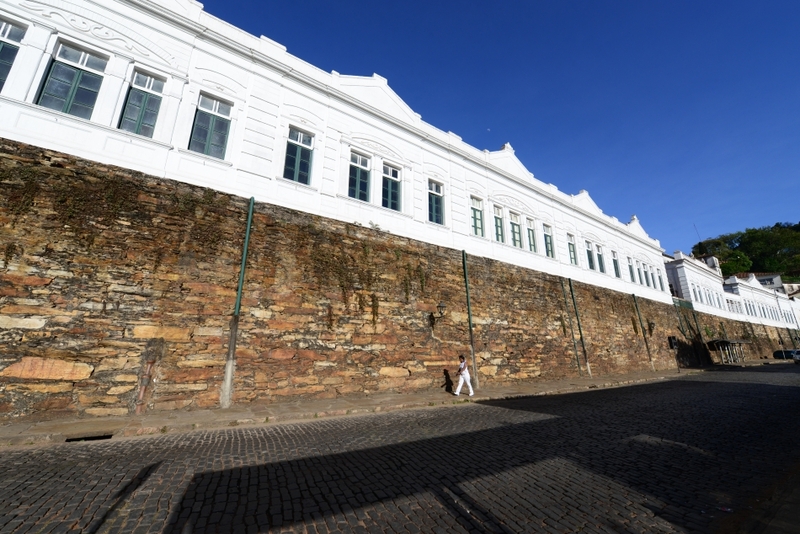 Inscribed on the UNESCO World Heritage list, it is considered as the best preserved historical colonial town in Brazil. 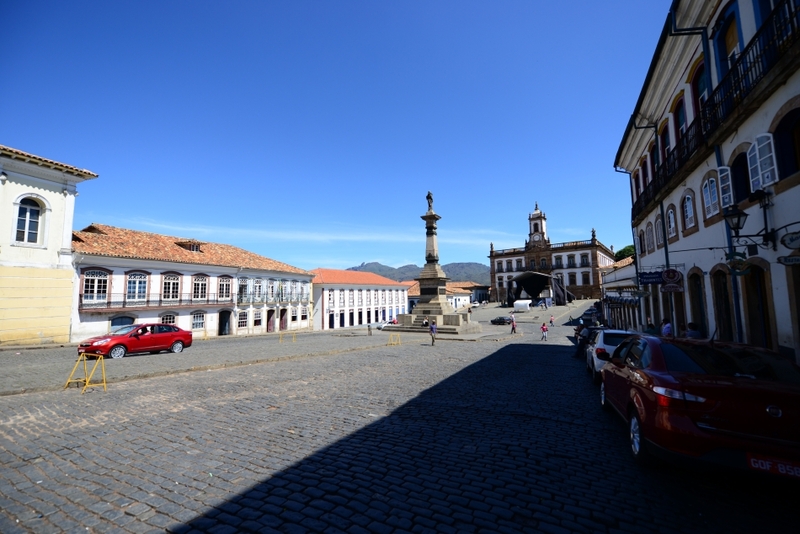 In the 18th century, Ouro Preto was the centre of the largest gold mining region in the New World. The bustling city was one of the biggest city in the New World, with miners, priests, artists, artisans, and tens of thousands of slaves from Africa. Divided into different parishes each with its own mother church, Ouro Preto was famous for its Baroque churches. 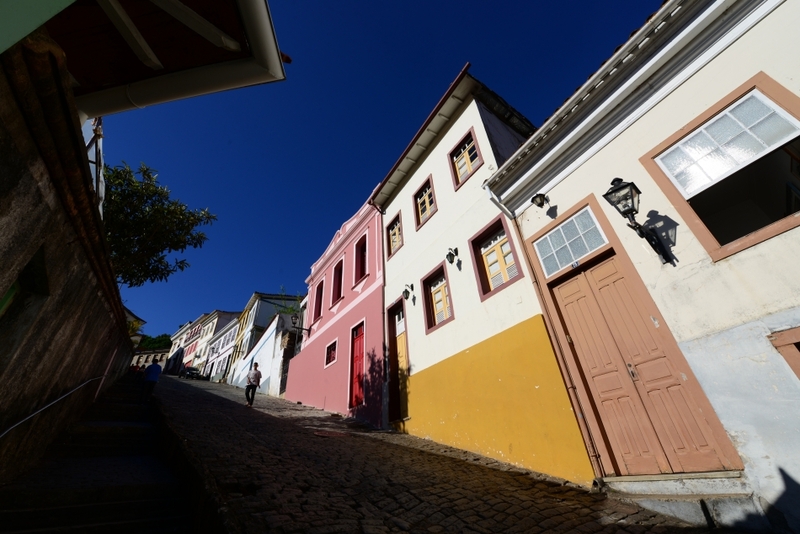 After the state capital was moved to Belo Horizonte in 1897, Ouro Preto went through a gradual decline. 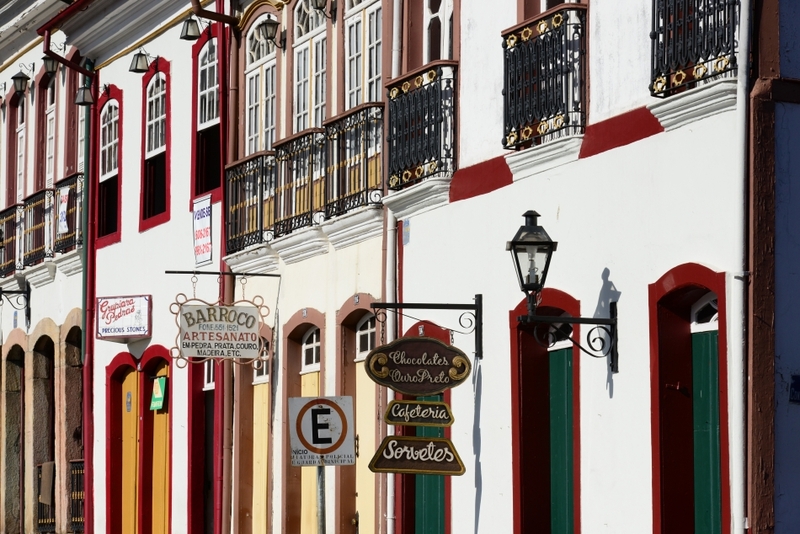 Today, the 23 well preserved Baroque churches, fine soapstone and wooden statues, winding alleys, and steep cobblestone streets make Ouro Preto one of the busiest tourist cities in Brazil. The city also serves a centre for education and arts in the region. This entry was posted on October 25, 2013 by Blue Lapis Road. 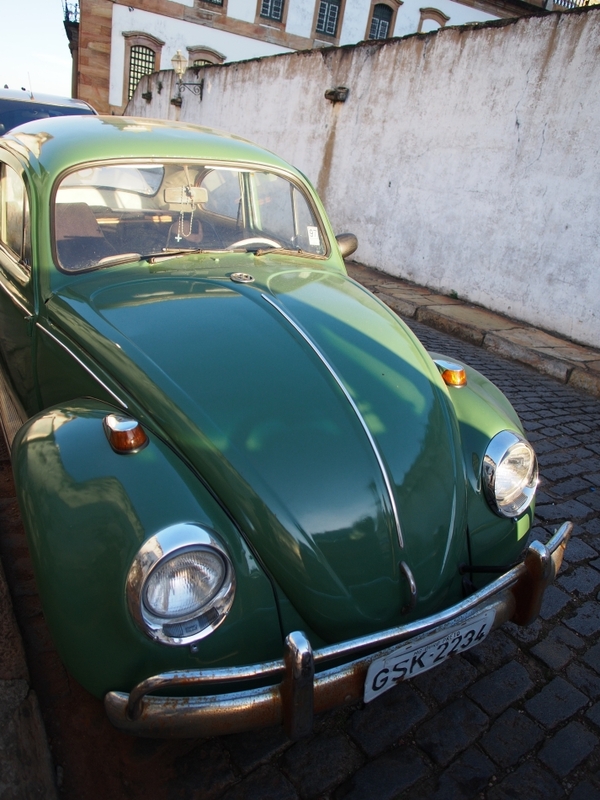 It was filed under Brazil, Day 11 to 20, Minas Gerais and was tagged with Architecture, attraction, Baroque, Brazil, destination, Ouro Preto, south amercia, thing to do.